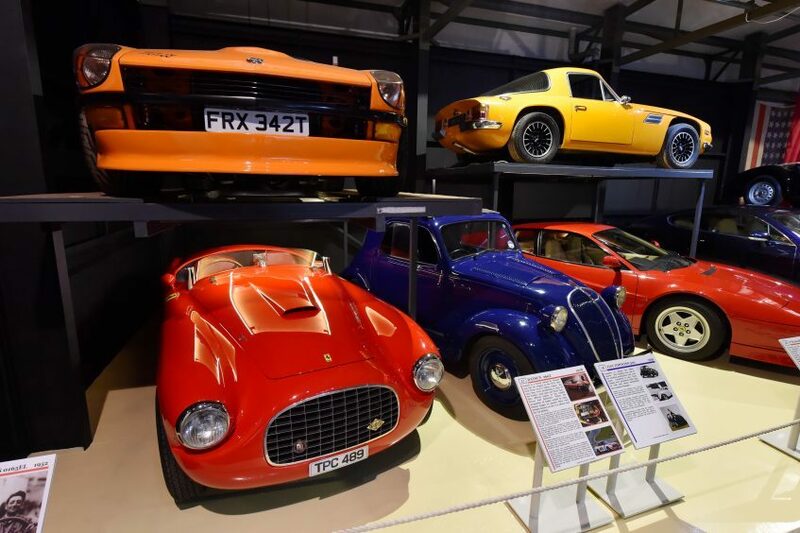 When it comes to impressive car collections across the decades, any motoring enthusiast should know that Grampian Transport Museum is unbeatable in its exhibits. 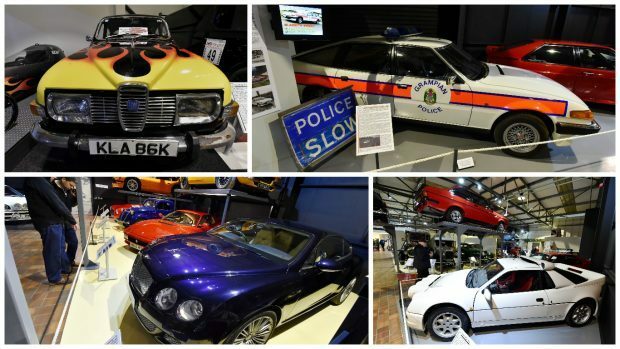 From Guy Martin to Cristiano Ronaldo, the museum in Alford welcomes thousands of visitors every year. 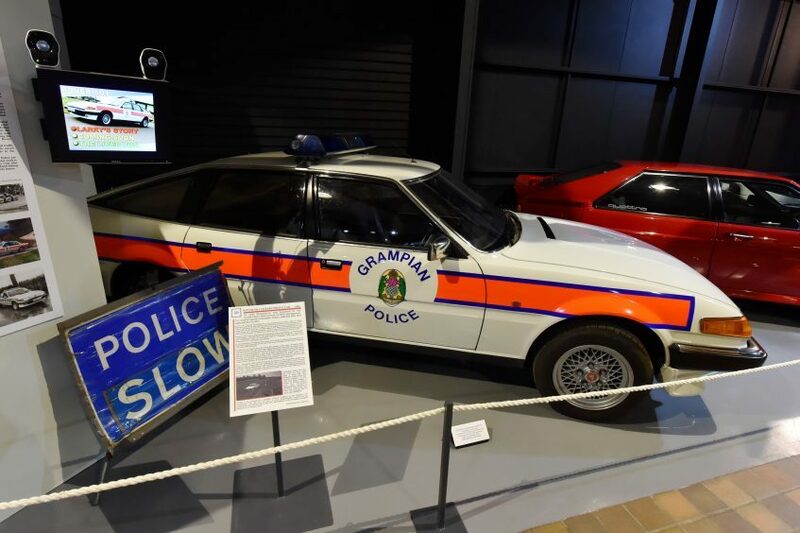 It has been particularly busy this Easter following the launch of new exhibits, and marketing manager Oliver Edwards is hopeful that the museum will continue to attract a wide range of visitors. 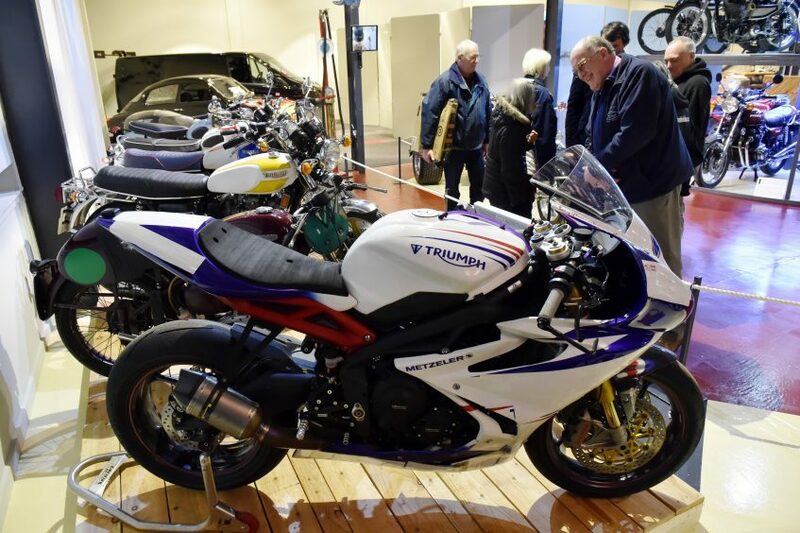 “I think the brilliant thing about Grampian Transport Museum is that this isn’t just a place for motoring enthusiasts,” said Oliver. 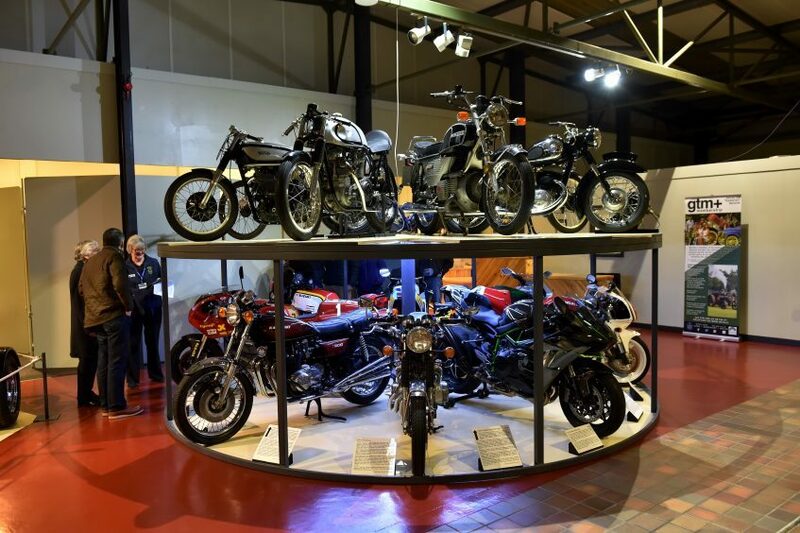 “One of our latest exhibits celebrates the fact that it’s been 200 years since the bicycle was invented. 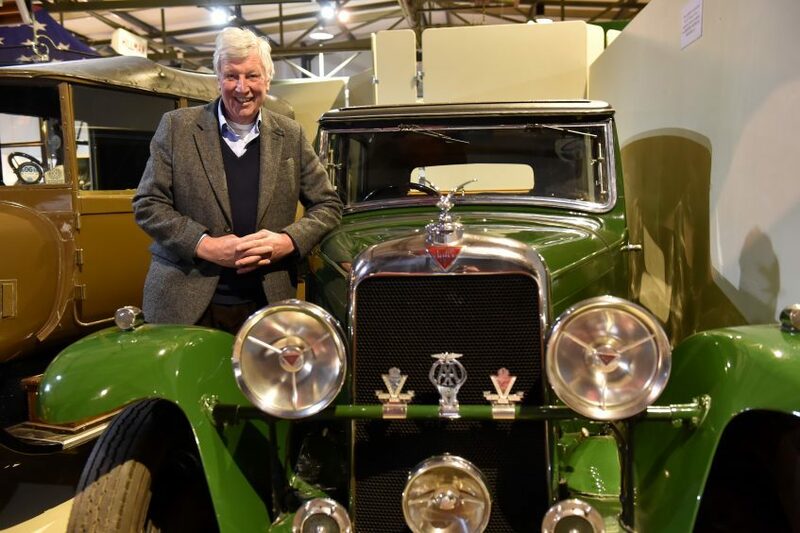 For those with a love of luxury cars however, the museum now boasts a rather special Bentley. Owned by footballer Cristiano Ronaldo, the car is no stranger to the limelight after Ronaldo parked it in a disabled parking space. 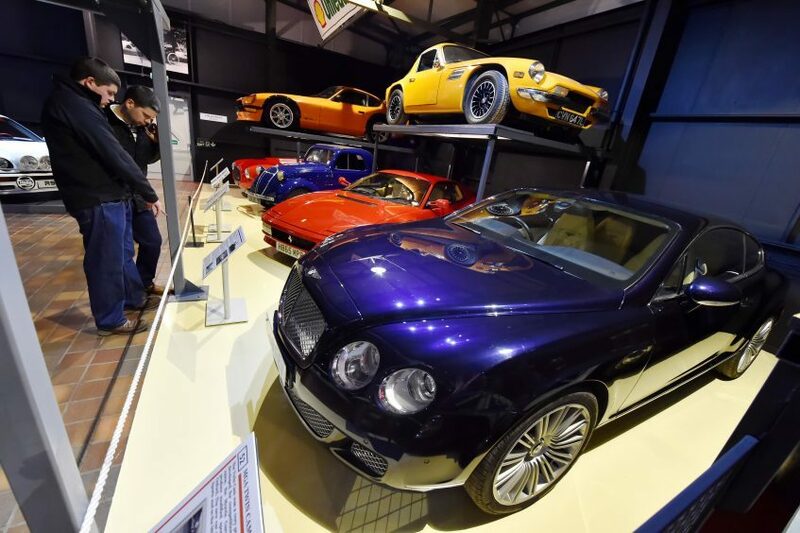 “We’re really happy to add the Bentley to our collection. Ronaldo bought it after Alex Ferguson told him to buy a sensible car,” said Oliver. 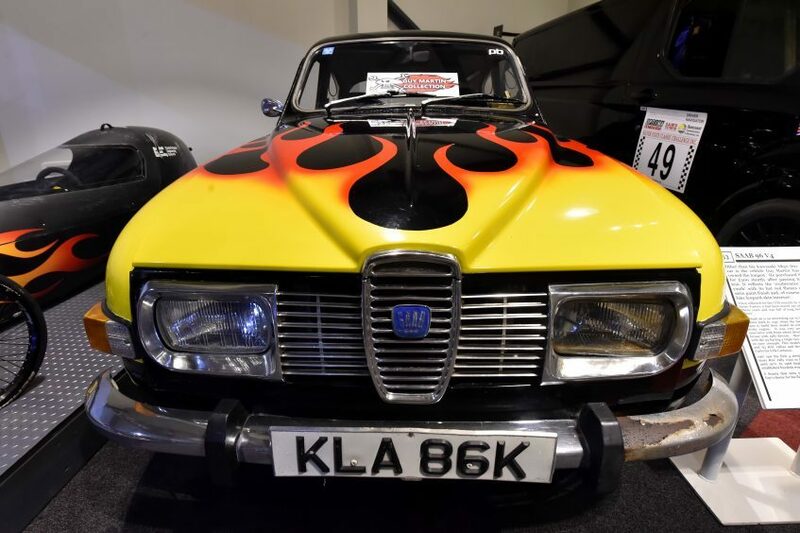 The museum already has an extensive collection of cars belonging to Guy Martin, from his reliable Transit van to his very first car – a Saab 96. 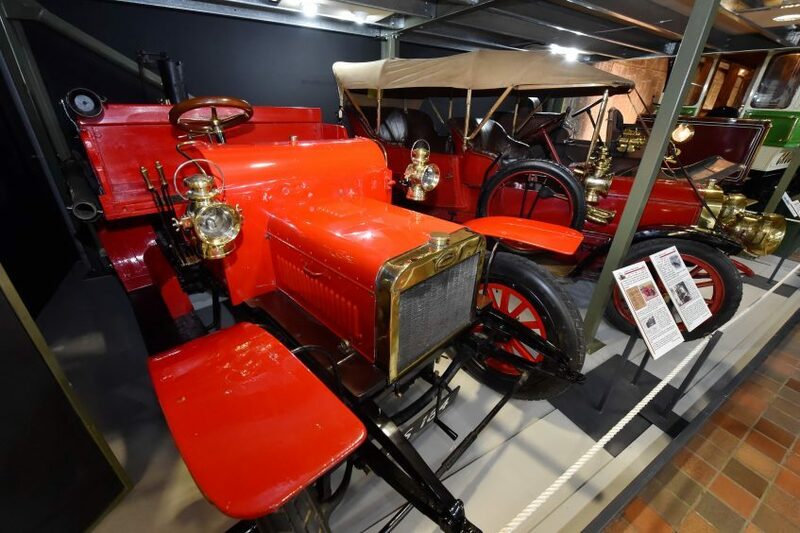 Perhaps of even more sentiment, however, is the Bedford CA Romany Dormobile currently on display. 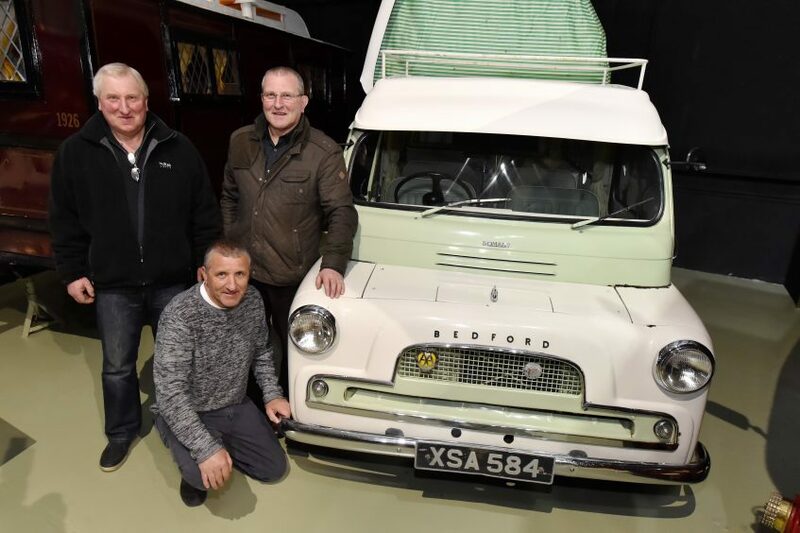 The caravan was won by farmer James Stuart in 1963 after he entered a competition in the Press and Journal. 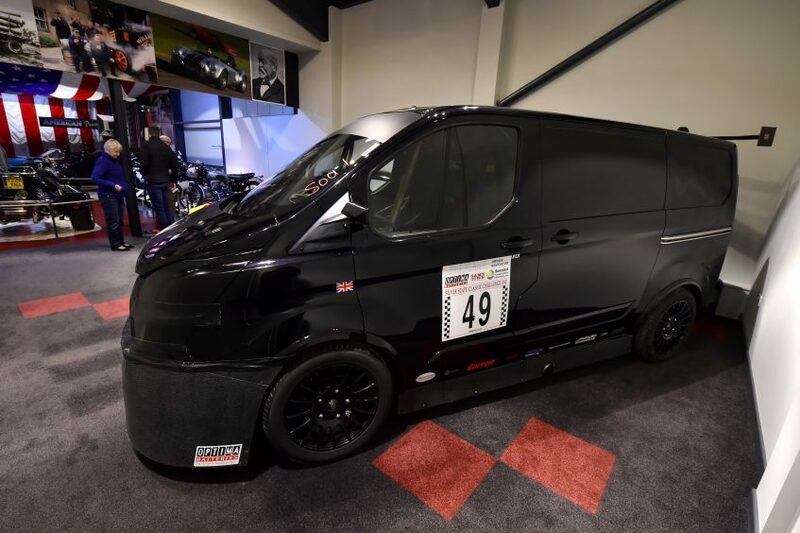 “He had been saving for a car for about three years when his wife encouraged him to enter the competition,” said Oliver. “He almost didn’t because he never won anything – it’s a good job he did. 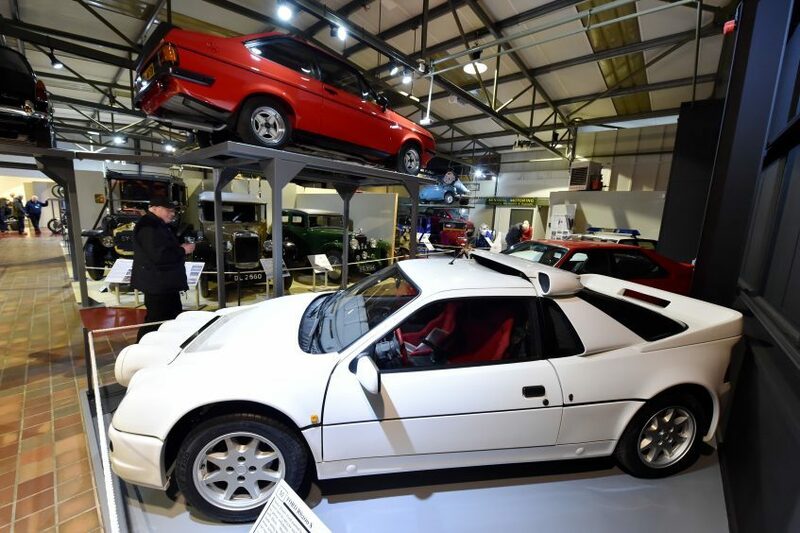 Billy Connolly’s Bowtop Gypsy is also on display.